In the latest episode of Exclaim! TV's Aggressive Tendencies series, we feature the legendary NYC grindcore act Brutal Truth. During their stop in Toronto while on tour with Nasum, Exclaim! 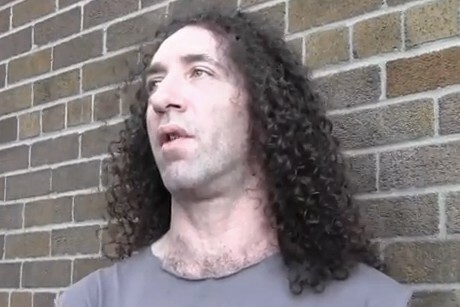 TV caught up with Brutal Truth bassist and founding member Dan Lilker. He discusses the intensity of the band's live show, what the writing process is like for them these days and how their sound has evolved over the years. Lilker also talked about the political message that is conveyed through their lyrics. Brutal Truth's most recent album, End Time, was released in 2011 via Relapse Records. As the follow-up to 2009's Evolution Through Revolution, End Time marks the band's second new album following their 2006 reformation.